We're here again with another amazing product from Samsung Galaxy Flagship now available in Nigeria. The Galaxy A5, the New smartphone is amongst the first Samsung smartphone with a full metal body, with innovative luxurious design and a stunning 12.63 cms (5) HD sAMOLED display. You can feel the premium quality of the sleek full metal body in your hand. And with 4 unique colours, you can choose the Samsung GALAXY A5 that best fits your personality and style. 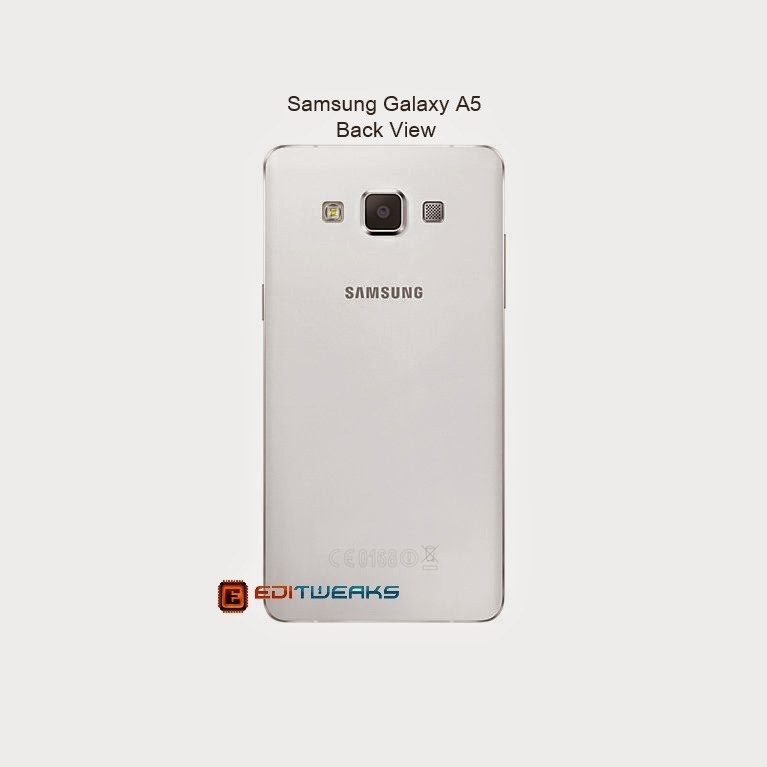 Galaxy A5 is one of the new powerful smartphones in the "A series List" released by the Company, although A5 looks a bit like the same as last few generations, there are previous new models also with Metallic constructions, i.e >> GALAXY ALPHA and NOTE 4. Galaxy A5 still proves to be uniquely built with its Metal body, a premium feel everyone has been waiting for. 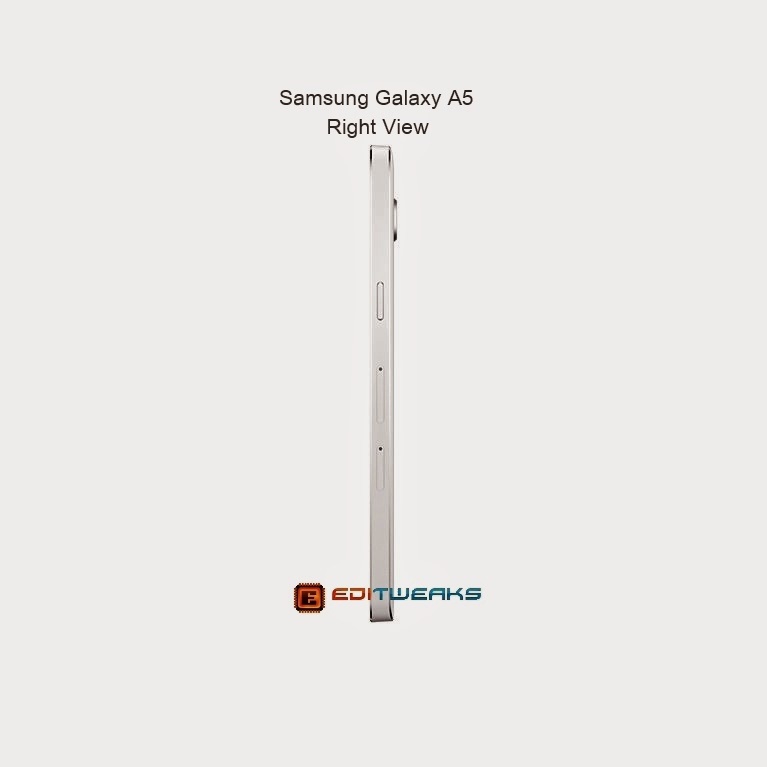 Let's have a look at what GALAXY A5 has to offer from the Specs Below. The camera (13MP Back camera and 5MP Front cam) on the Samsung Galaxy A5 is a pretty high quality affair along with the metal chassis is probably the key selling point on the mid-range phone from Samsung. They both come with Modes settings, specifically the Front Camera having Smarter Selfie Shooting, which takes photo Shots by Palm or Voice recognition and a Wide Selfie Mode for capturing the Best of Group photos (called Wefie). Galaxy A5 boasts of a Super AMOLED capacitive touchscreen, 16 Million colors, Screen Size of 5.0 inches and Resolution of 720 x 1280 pixels (~294 ppi pixel density) supporting Multi-touch. The advanced screen technology offset the lower resolutions. It gives a Full HD display on first sight, an Adaptive Display that delivers true-to-life colours. It has automatic Adjustable Audio, Samsung GALAXY A5 automatically increase or decrease the volume in response to the background noise around you. The Colours when viewing Videos and all the System User interface are In-depth and very Rich. Just as stated above, the Galaxy A5 is Constructed with a Metallic body, a premium Feel everyone had waited for, it comes in 4 Colors to suit you, Galaxy A5 comes in WHITE, BLACK, GOLD and GREY/SILVER. 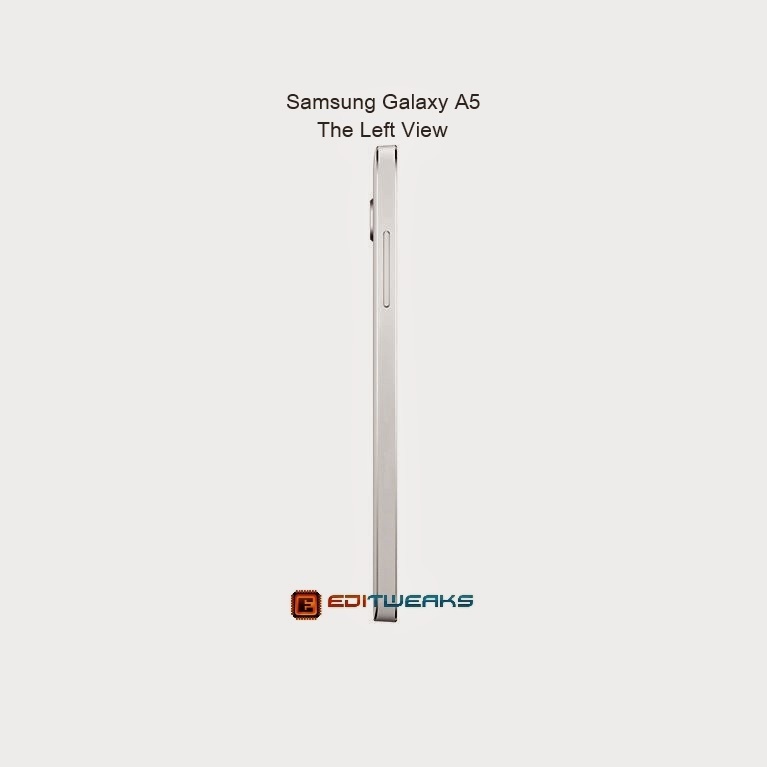 The Shape is No more or Less different from other Galaxy smartphones you may have seen, with all smooth curvy edges. The Price in Nigeria is Uncertain at the Moment, but from Our calculations, it might be Sold by KONGA or JUMIA at Price range of 75,000 to 80,000 Naira very soon. We promise to give you an Update once it rolls in. The Galaxy A5 is a premium mid-range Smartphone, the Metal Body and Camera is the Selling point people have opted in for it, despite the Battery life (2,300mAh) something to have a make you have a second thought if compared to other models by same Company like the Galaxy S5 (battery power being 2,800mAh) , although Galaxy A5 promises you'll not need always Charging it. The 13MP Camera is wonderful while Unique Modes in the Front Camera having Software that helps users to Control it, the new Samsung device shows High Quality hardware and Cutting edge specs and about 90% Customers are Already recommending the product. 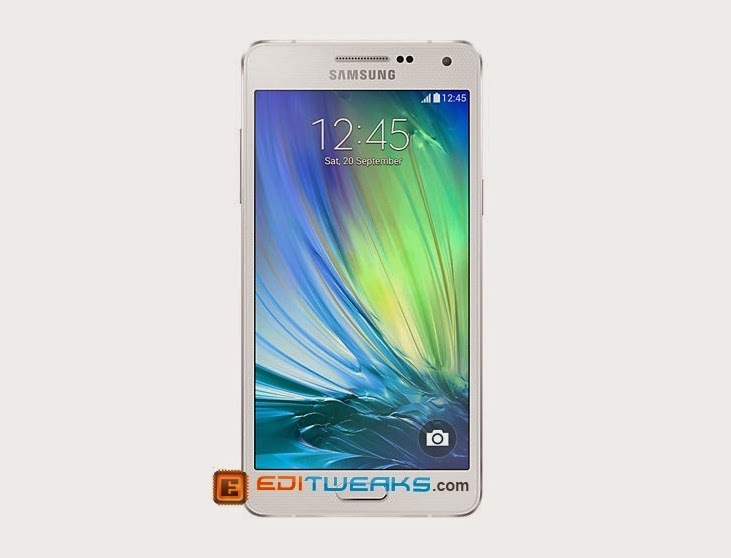 Hello Habeeb there are many models of the Samsung Galaxy A5 in Nigeria. Check here for the different ones on Jumia. The device goes for N115,000 on Konga.